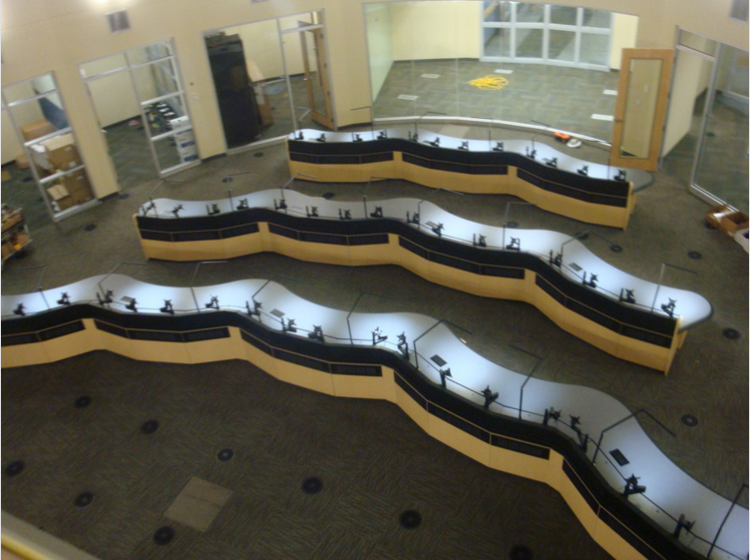 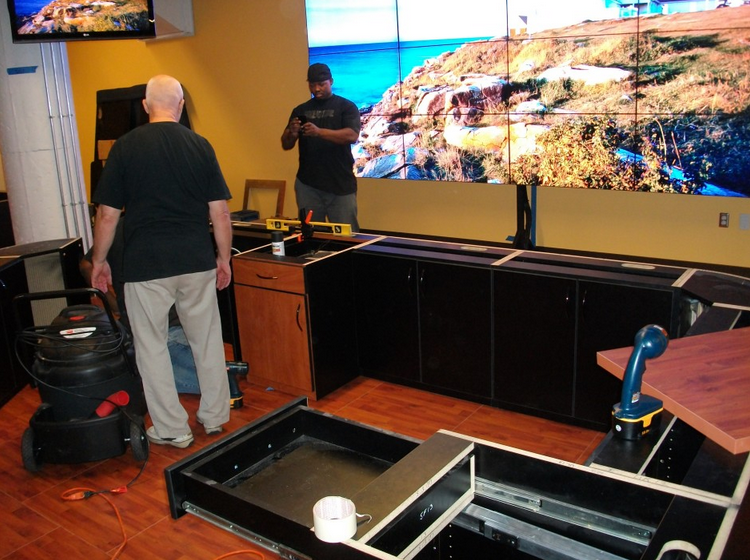 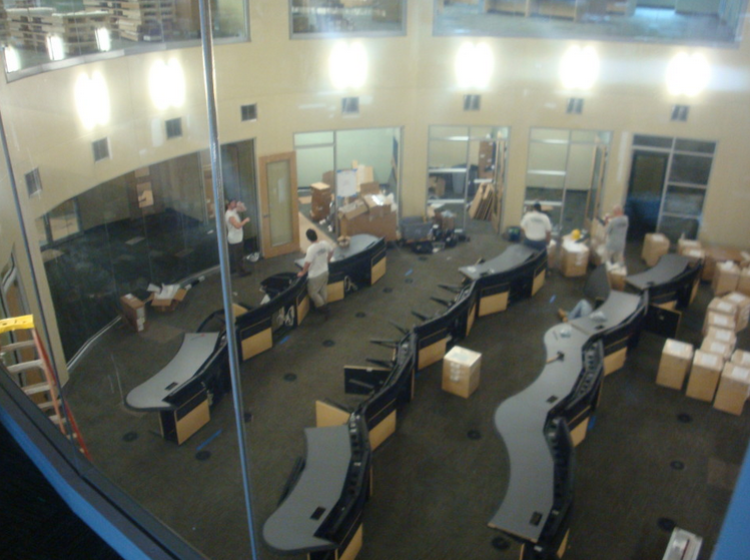 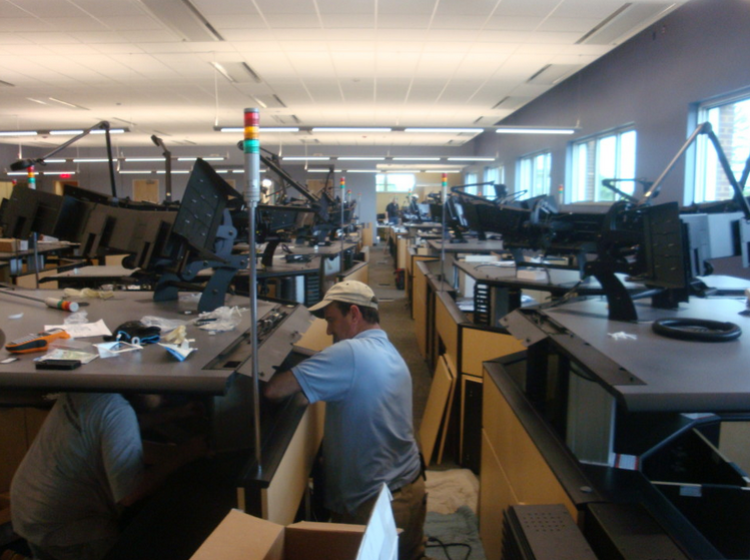 From concept to installation, you’ll find our project management team will diligently oversee every aspect of designing your command center. 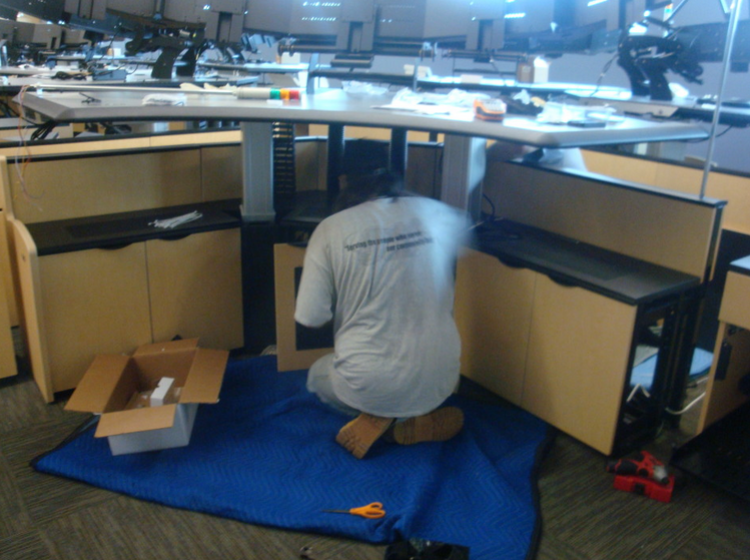 Consoles and workstations are manufactured in our own facility, allowing for a greater degree of quality, speed and detailed customization. 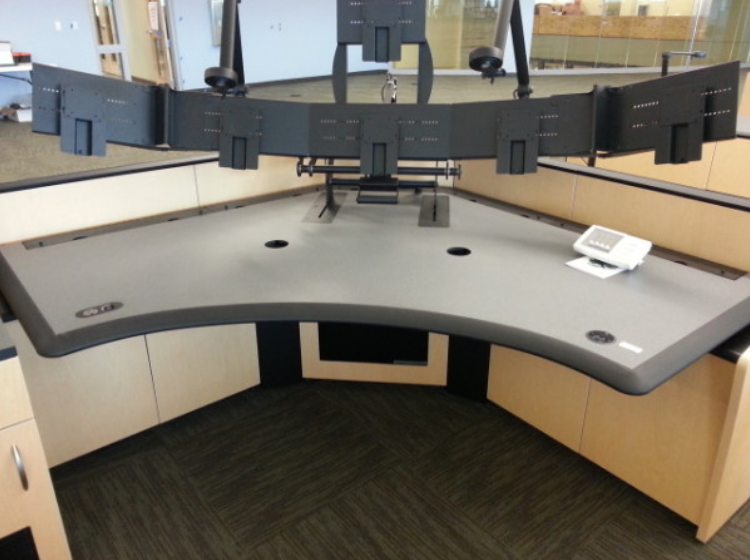 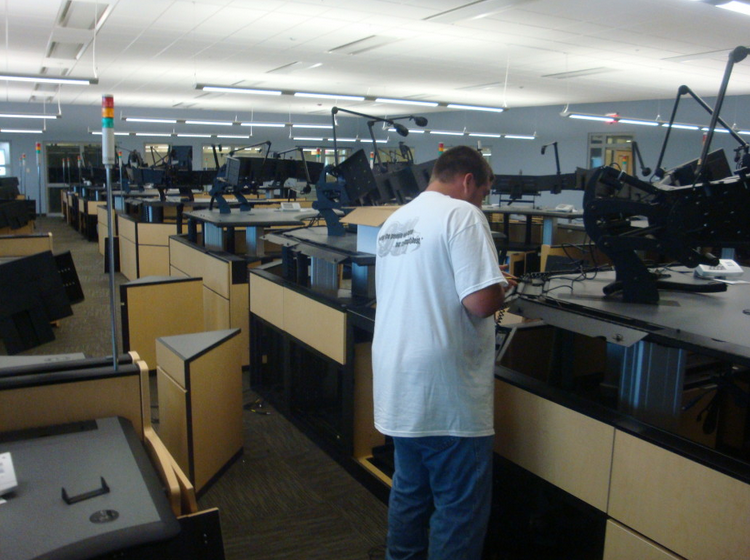 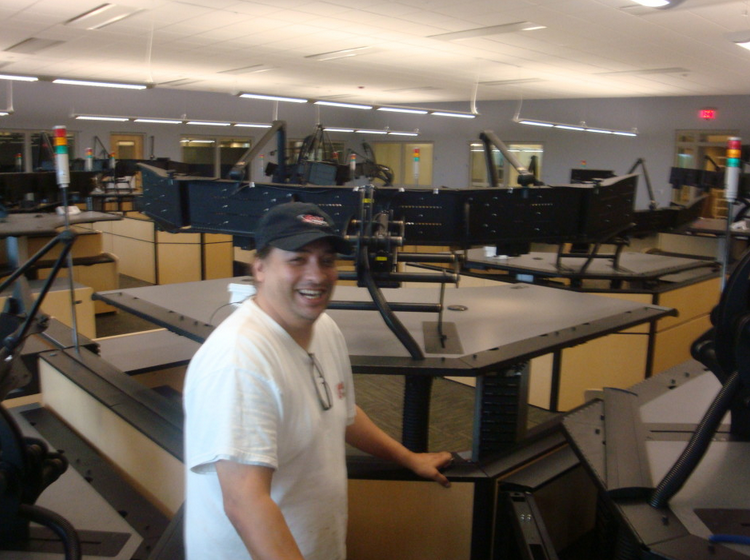 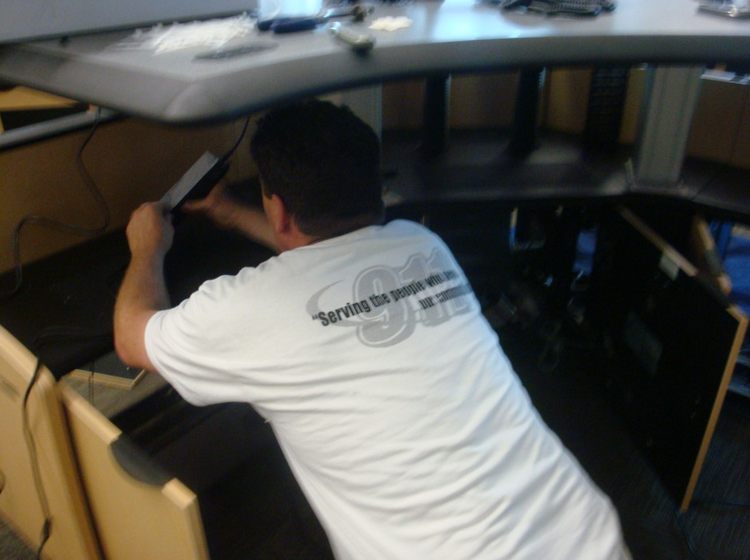 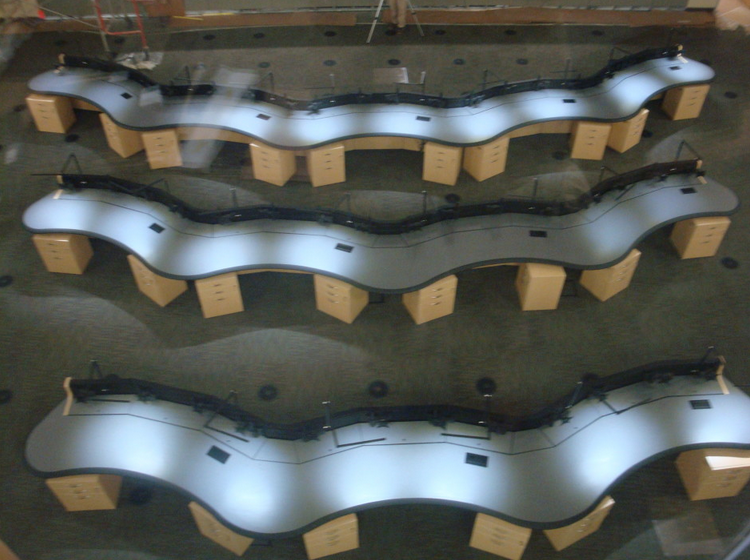 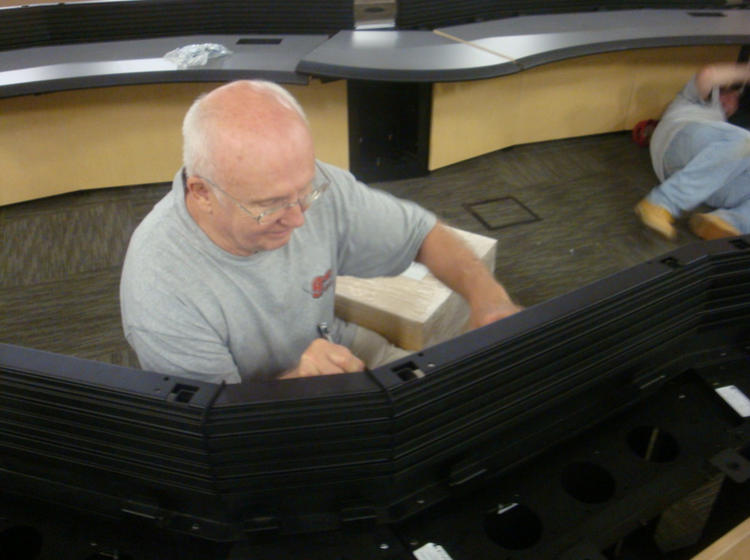 Our dispatch consoles are built to specifications without long delays. 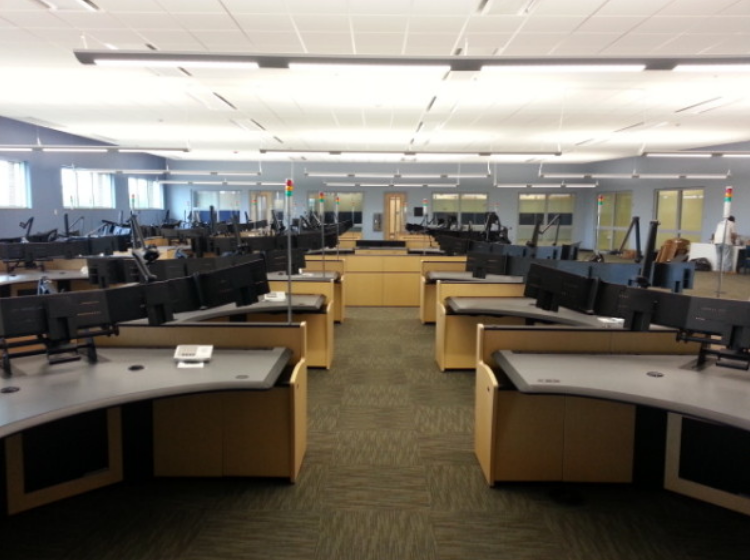 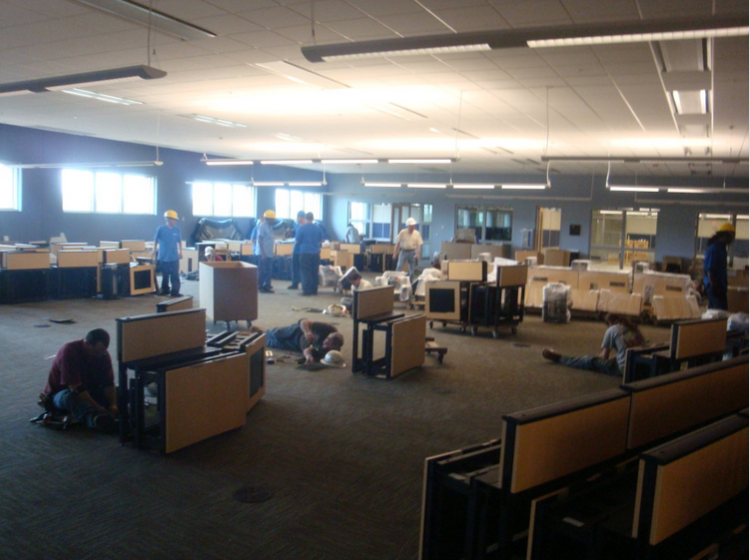 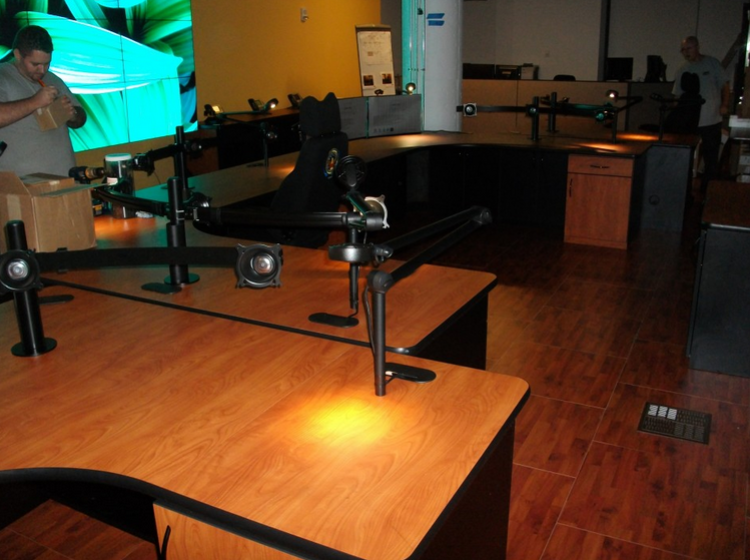 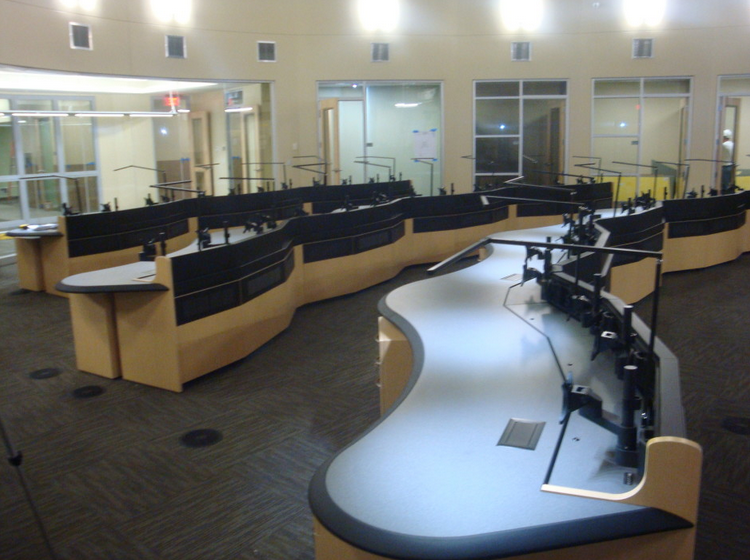 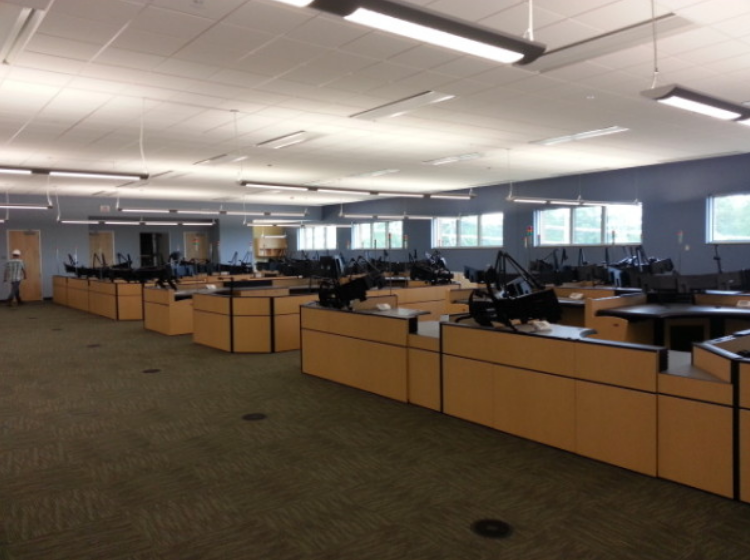 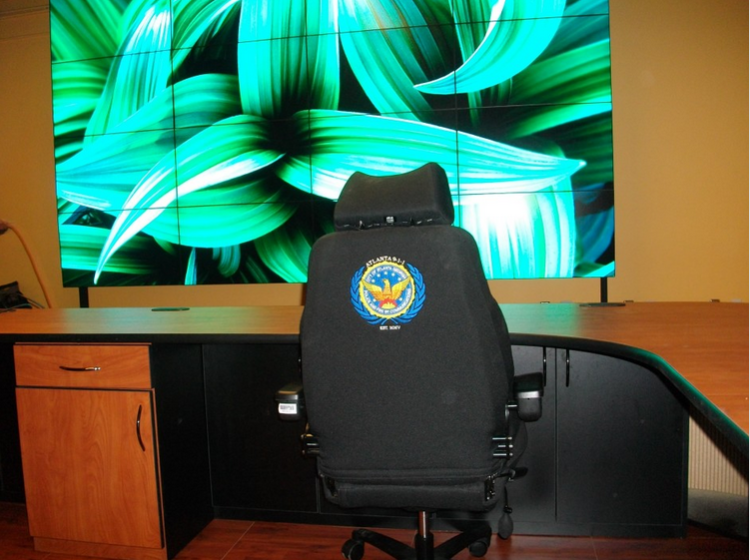 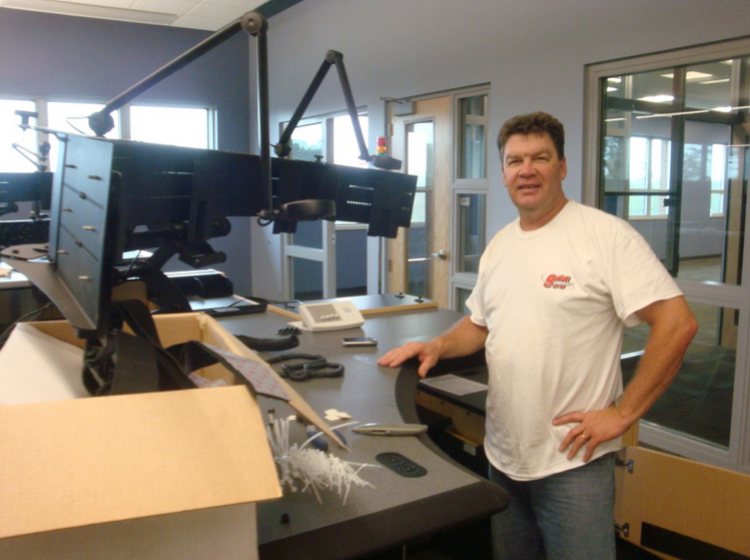 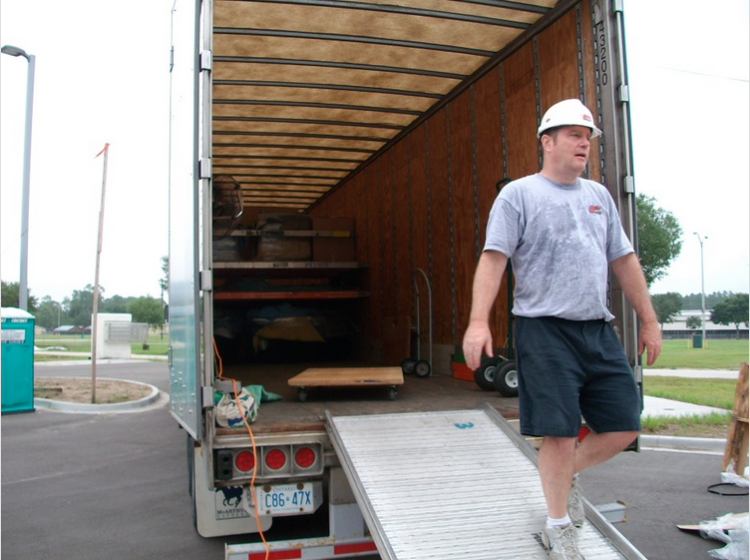 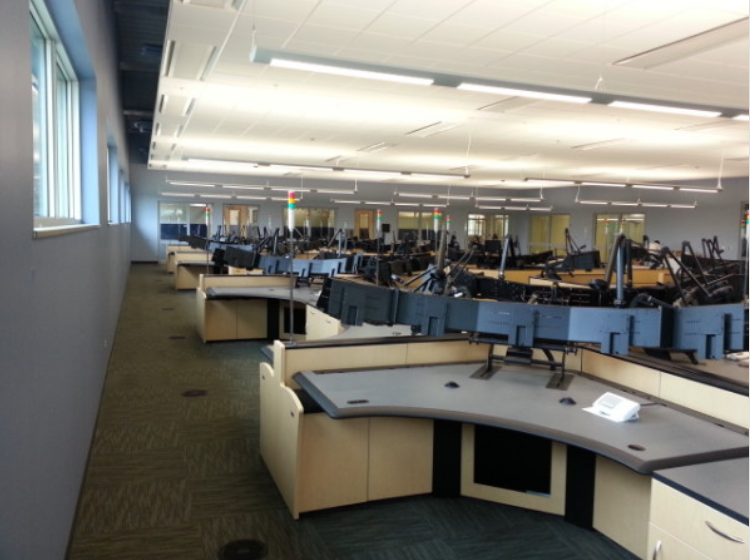 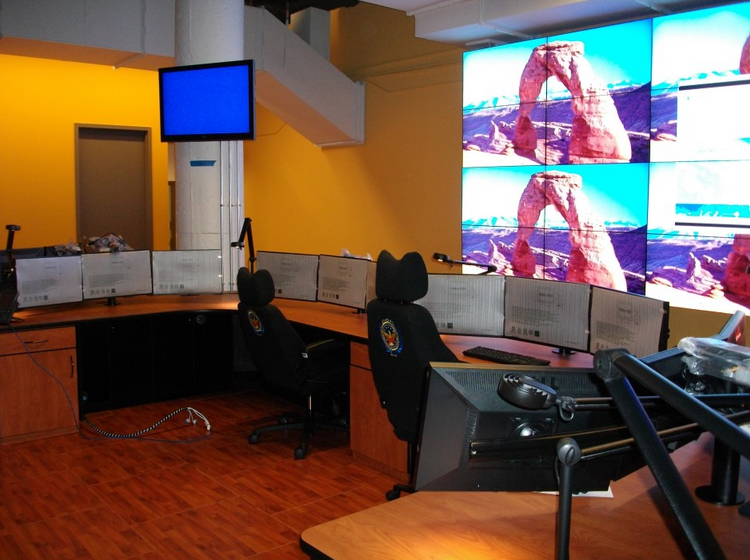 Computer monitors, communication uplinks, architectural renovations, lighting, electrical – everything needed to conceptualize, plan, design, build and launch your emergency command center – can be provided by one direct source. 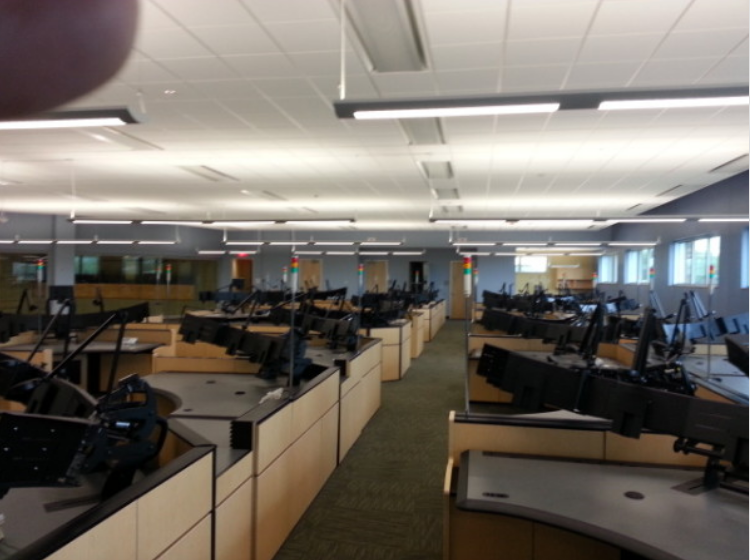 And that direct source is 911 Direct.